Would you like to live more powerfully, more purposefully, and more peacefully? Bikram Yoga is a method for doing just that! 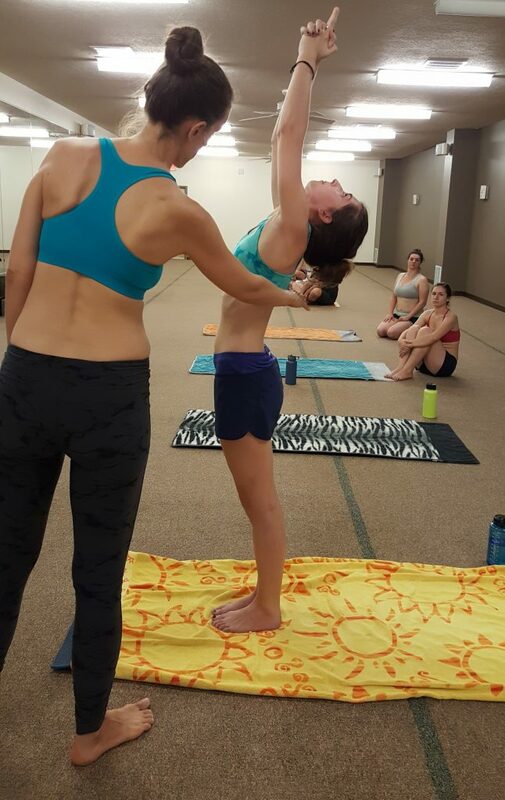 You may have heard that the Bikram method of hatha yoga is “intense” and challenging. However, it is and has always been designed for the beginning student – people with no yoga experience! We encourage you to leave the hearsay and fears at the door and simply be in the room with us. It is common and acceptable to rest for portions of the class, or simply sit with us and adjust to the environment for several classes or even a few weeks. It is important to know that this is not another fitness trend, nor another group exercise class. Read more about the Ghosh lineage and history of Bikram Yoga here. At BYCA, our professional yoga therapists and educators work with each student personally and know all students by name. From your first class and throughout years of practice, you will receive one-on-one attention and assistance where you will benefit the most. We recommend that all students take a private lesson at least once or twice per year, but it need not be at the very beginning of your journey. Many students benefit from practicing the group class regularly for 6 months, and then add in a private lesson. Others with concerns or injuries may benefit from a private lesson before joining the group classes. For new students who are pregnant, we offer private lessons. 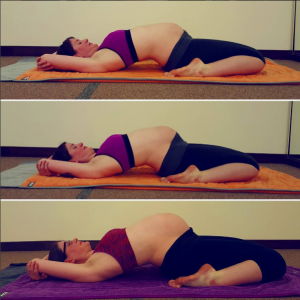 Group classes are appropriate for pregnancy only if the student has practiced regularly for 6 months prior to pregnancy. Please contact the director for more information. For new students under 18, please start with our Free Yoga for Kids and Youth. We recommend that during your first month you practice no less than 12 classes. In that amount of time, we can guarantee that you will see improvements in your physical and mental state. We actively discourage trying anything less than five classes. We encourage you to practice daily (6-7 days per week) for 2 consecutive months, at some point during your first year or two of practice. 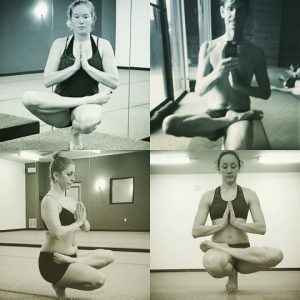 Therapeutic hatha yoga is intended to slowly and sustainably reshape the structure, biochemistry, and functioning of your entire human system. This works when you do yoga on more days than you do not do yoga. For those who can only join us once or twice a week, you will be very welcome here too! You will still create amazing benefits over the long term, and you will receive excellent instruction and encouragement.